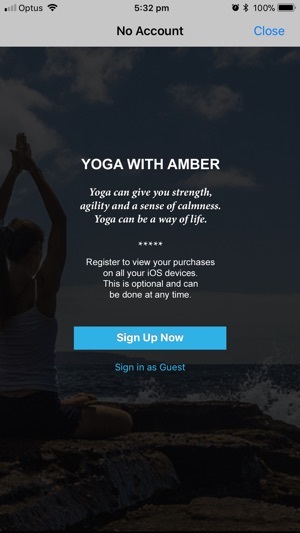 Yoga with Amber lets you practice yoga in your own time at your own pace. 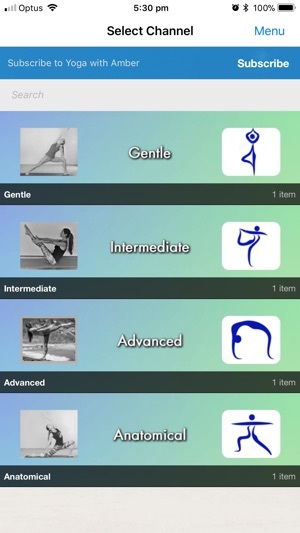 Just roll out your pat, prop your device in front and Amber will guide you through your practice. 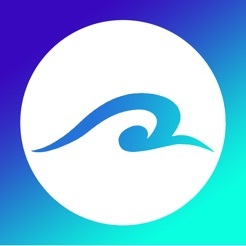 Subscribe to get access to “Yoga with Amber” videos right on your iPhone or iPad. 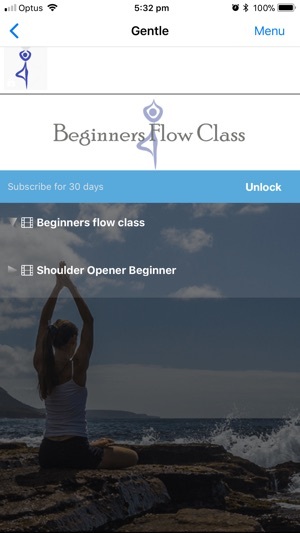 Choose your level (beginner, intermediate or advanced) to find the ideal class for you. Amber takes you through each pose with visual and vocal instructions (even pausing to ensure you getting it right).